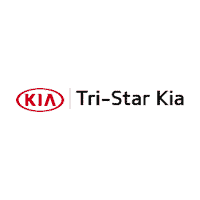 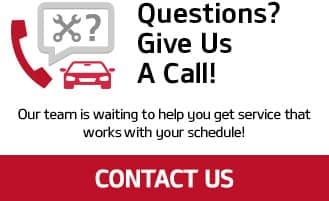 Here at Tri Star Kia, we understand the importance of using Genuine Kia Parts when it comes to maintenance and the longevity of your vehicle. 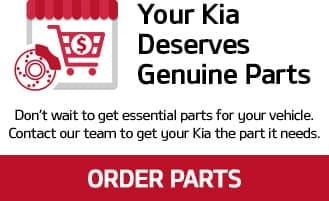 That’s why we offer a variety of Parts Specials to help our customers get high-quality parts for an affordable price they’ll appreciate. 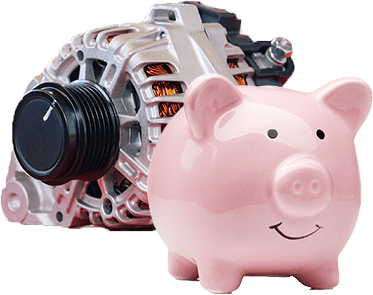 From batteries to wiper blades, you’ll find exactly what you need right here at our dealership. 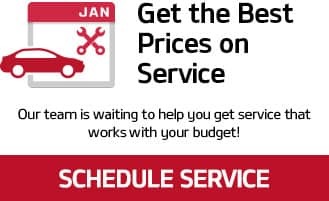 Plus, we feature new specials each month, so be sure to check back regularly for incredible savings.